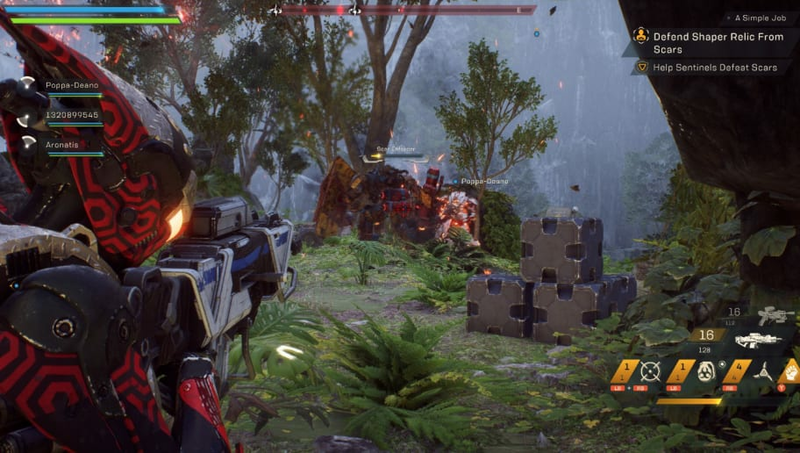 Anthem Patch 1.04 release date information was revealed during an Anthem developer livestream. It is set to release sometime next week, but a specific day was not given. Past patch changes for Anthem arrived on Tuesdays. Anthem's Patch 1.04 information was written down on Reddit allowing players to examine what is planned for next week's launch. Players will see Elysian Caches, Forge improvements, loot changes, additional legendary missions, and FOV options. There are plenty of planned bug fixes like when your respawn timer would reset if your revive was canceled or when you could no longer interact with the environment or revive teammates. Some of the other changes, especially on loot, seem to build on the loot changes introduced in the March 12 update. Many players felt cheated when BioWare said that legendary items were dropping too frequently and said they fixed a "bug" and decreased the drop rate. The change in the newest patch will change some of the drop rates again inside Strongholds. Most of the information can be changed at the last minute and is not set in stone.